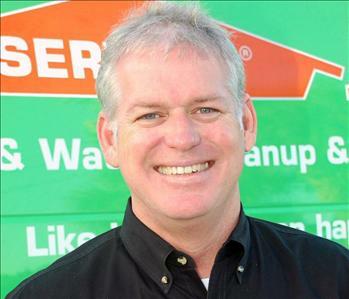 Since 1967, SERVPRO of West Brevard has been helping the residents of Melbourne and the neighboring communities. We have been able to help thousands of families and homeowners return to their restored houses. As local home owners and business owners we realize that any interruption of normal, everyday life, causes stress. 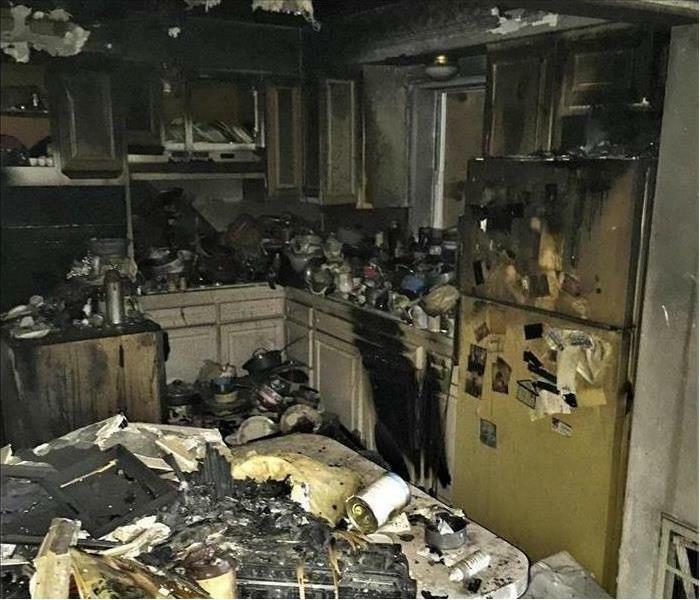 We want to be there to help remove the stress by talking with your insurance company, cleaning up the damage, and restoring your home "Like it never even happened." Continuing education on the best practices of water, fire, and mold cleanup is how we stay on top of industry best practices. We want to be our best when we come to your house to perform emergency services. SERVPRO of West Brevard is a 24/7 emergency water removal & flood clean up repair service company, our technicians are highly trained and experienced with every water damage situation. From initial and ongoing training at SERVPRO’s corporate training facility to regular IICRC-industry certification, rest assured our staff is equipped with the knowledge to restore your property. 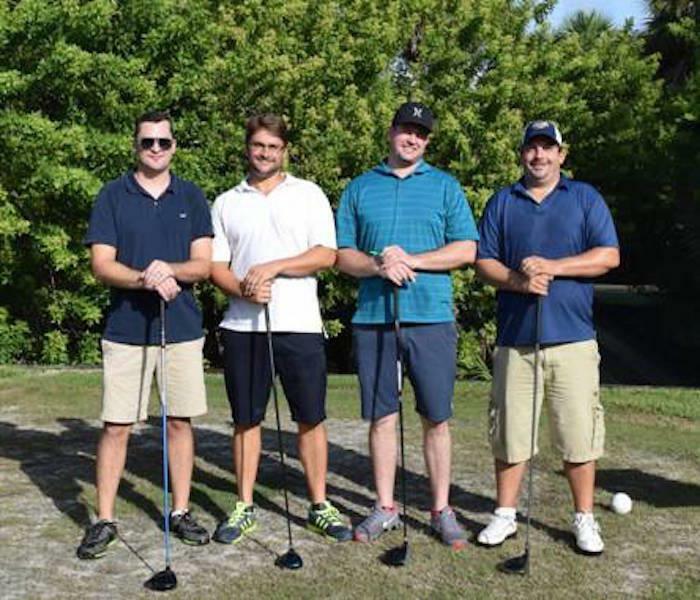 With a nationwide system of qualified franchises, no damage is too large or too small for us! We want to be the Premier Disaster and Restoration company in the city of Brevard. We offer the highest possible standard of professionalism in the mitigation, clean up and restoration of your home or business. 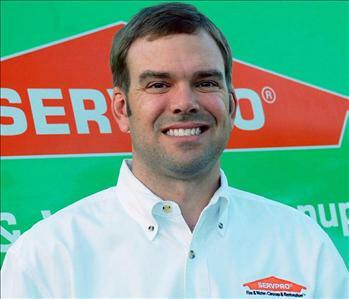 When you call SERVPRO of South Brevard you know you have called the best disaster and restoration company around. If you would like to schedule services for your home or business, please call today!